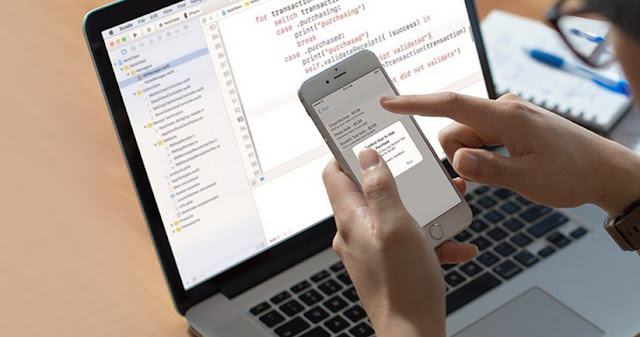 iPhone application developers are highly in-demand these days because of its ever-growing consumers; more and more innovative iOS platform apps developers are being required irrespective their level of experience and expertise. With this the number of challenges are also increasing that the iOS application developers face while developing creative applications for iPhone devices. We understand that it gets frustrating to find an issue in the middle of an iOS app development process, but if you know what is wrong, you’ve won half the battle. Here’s a brief description about the various challenges in iOS app development that you come across while developing inventive app compatible to an iPhone or iPad. The blog shall also be able to give you an idea to be well-prepared for the upcoming issues and their solutions. The navigation panel for iOS application developers may be complicated for those fresh in this field; the more you will use this portal, the more easily you shall be able to navigate. You also need to make sure that you have been prior-acknowledged about the portal. The best way for your application to be known and accepted for use among consumers is allowing tests to be done through Beta users. They will be able to help you identify any possible failure conditions that is specific to your developed application. There are various Apple products available in the market including iPhone 3GS; iPhone 4; iPhone 4GS; iPhone 5 and iPad (1st, 2nd and 3rd Generation), and it is necessary for an excellent iOS platform app to be compatible with all these products. Testing your application becomes highly important; thereby using TaaS product like Testelf or TestFlight can aid you through this issue. 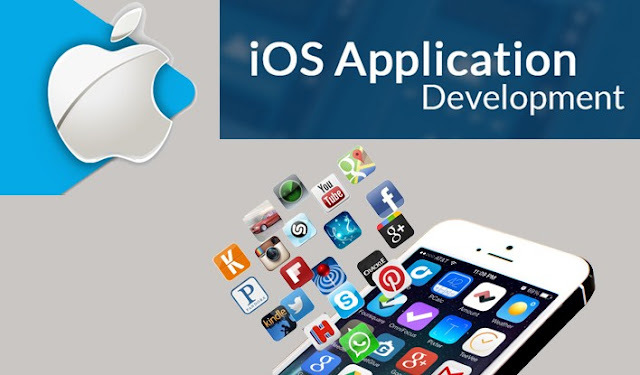 Before you start developing an iOS based application, it is mandatory for you to learn about the guidelines outlined by the App Store; you must conform to all the listed rules and regulations, so that your iPhone app gets accepted in the App Store. It will help you save time and aid you through various investment challenges. 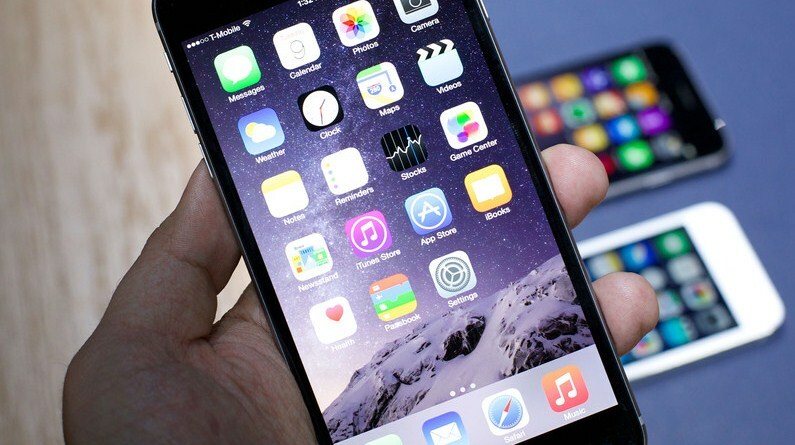 The speed that you are using may not the common speed that you end-consumer may be using; thereby, it is essential that you pass your iPhone app through a test done by the Network Link Conditioner. It will help you in invigorating not-up-to-the-mark networks. The challenges that you may face while developing an application based on the iOS platform are not limited to the five listed above, but through continuous testing and development experience you will be able to overcome all forthcoming issue, and provide a high-end app that can be used by enterprises and consumers.